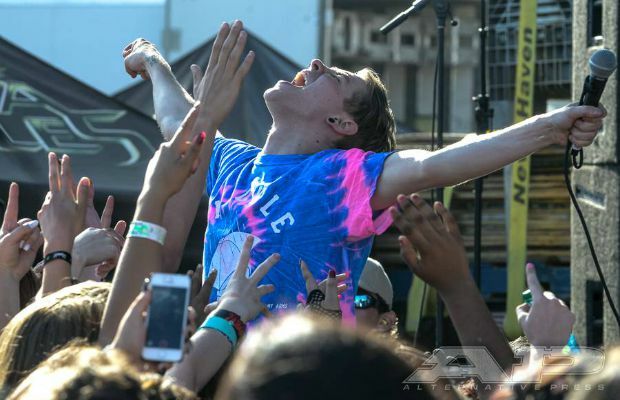 Interested in working at this year's Vans Warped Tour? AP is looking for AltPress Street Team members who want to work the AP Tent this summer at Vans Warped Tour. If you are not an AltPress Street Team member, click here to join today! Once you become a member, send over your resume, which city you want to work from and let us know if you've already volunteered for AP in the past. You will assist the booth manager with signings, selling AP product and other general tasks. If you volunteer you are committed to the AP tent for the day. More details on our AltPress Street Team page.